In 1939, with three used tractors, Henry, Eddie, and Roy Barnes started Barnes Truck Line. 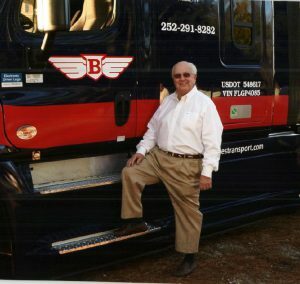 The company thrived and became one of the largest trucking companies on the east coast before it was sold to Old Dominion Freight Lines in the late 1970’s. At the time of the sale, Barnes Truck Line was operating over 500 tractors. Louis Barnes, Henry’s son, continued to run the company for Old Dominion after the sale, until 1980. Louis decided to start his own operation and left Barnes Truck Line. His new company quickly grew from 18 tractors to over 250 and was sold in 1991. Louis’ sons, Keith, Scott, and Patrick, have all been in the trucking business since graduating from school. All three have worked at both their grandfather’s and father’s companies. 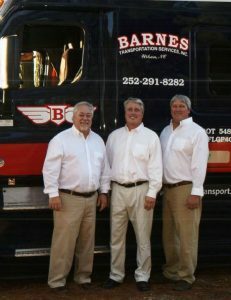 The combined experience of Barnes Transportation’s owners in the trucking industry is well over 100 years. After Louis sold his business, the three sons formed Barnes Transportation Services, Inc. with three used tractors … just as their elders had done. 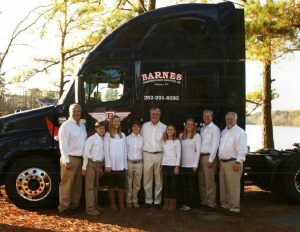 At this time Barnes Transportation, with its 4th generation now working for the company, is operating approximately 250 tractors. A brokerage firm, Eastern NC Transportation Brokerage, Inc., was also opened in 1996 and presently handles an additional two million dollars of freight per year. 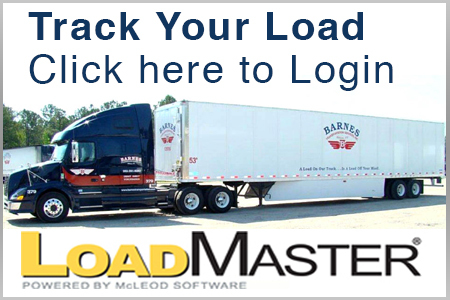 In 2017 Barnes added the Heavy Haul and Specialized Division.